Finding a job, let alone your ideal job, is no easy task. Let’s face it – at times job hunting can feel like Mission Impossible, even in the healthcare industry where most jobs are always in-demand. Job seeking physicians and physician assistants (PAs) have their own set of challenges when it comes to finding the right opportunity. For instance, the rise of physician supply over recent years. Each year, approximately 18,000+ new medical school graduates enter the job market eager to put their education to use. 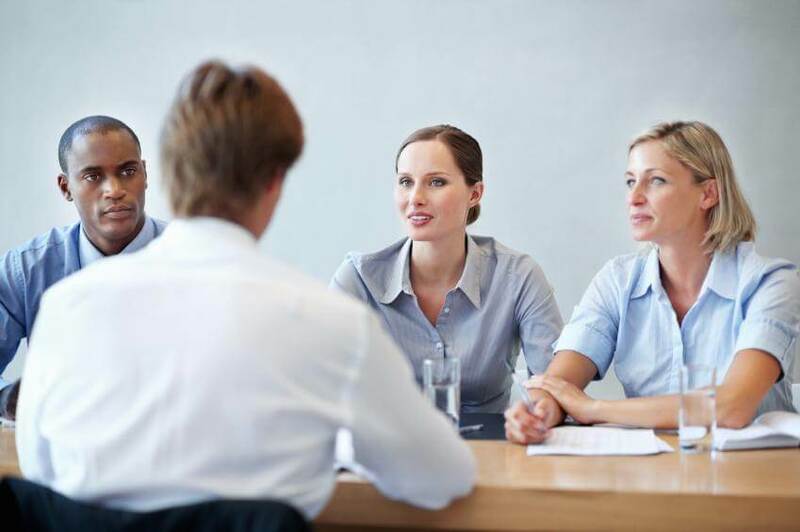 As the job market continues to flourish for the healthcare industry, so does the number of qualified applicants. This equates to more job growth AND more competition. So, how does one stand out in today’s competitive job market and land their dream job in medicine? MDspots.com was established in 2003 as an online resource to help practicing physicians and PAs find employment. 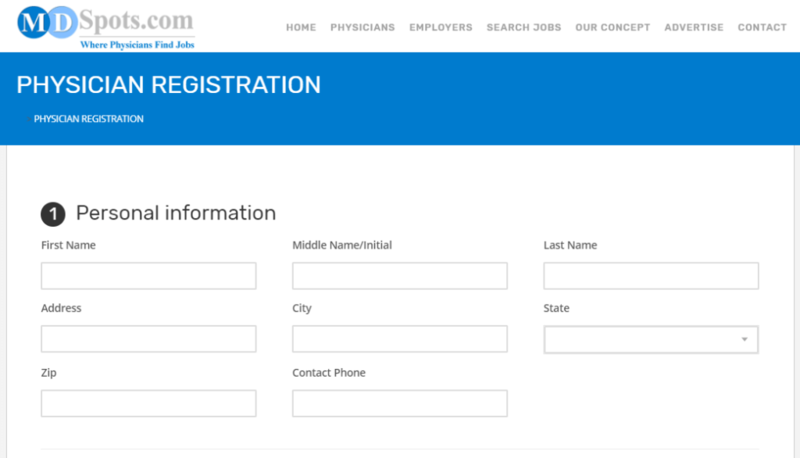 Our job database consists of 34,000+ permanent, part-time and locum tenens job opportunities in over 100 specialties across the nation and worldwide. New job opportunities are added daily to our job database by sought after employers and top medical recruiters. Whether you specialize in Pediatric Medicine, Critical Care, Family Medicine, or another field – we have incredible opportunities waiting. At MDspots, we are dedicated to helping physicians and PAs stand out from the crowd and get their foot in the door. 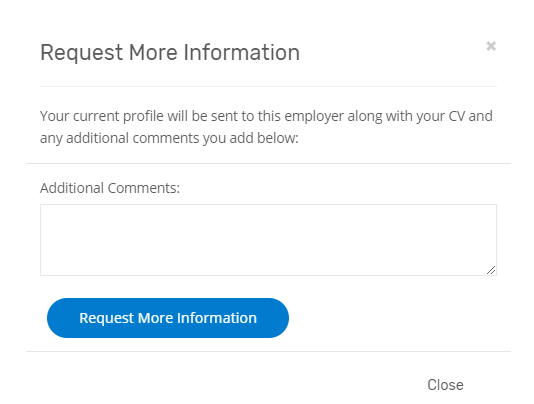 Follow the 4 steps below to start your job search and connect with hiring managers.